As the Detroit bankruptcy trial moves into its third week, the spotlight has often been trained on the Detroit Institute of Arts. 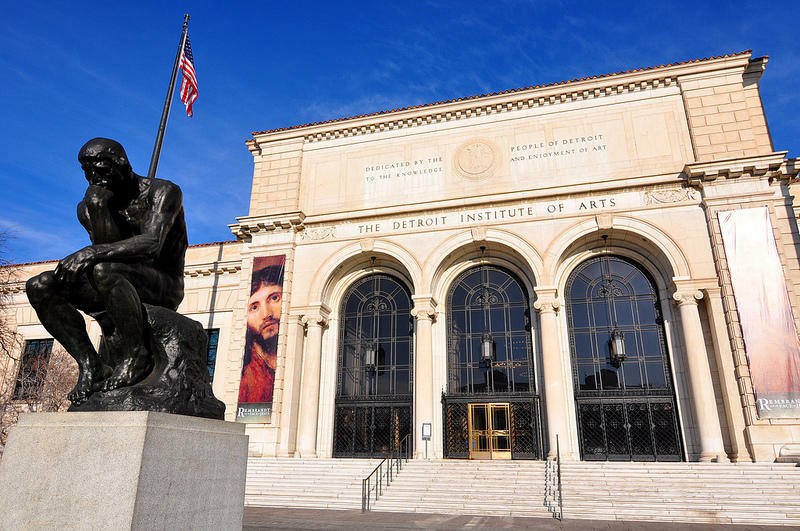 The discussion over whether the DIA can and should be forced to sell its treasures to help offset Detroit's insolvency has been one of the most hotly debated issues of the bankruptcy. DIA director Graham Beal recently wrote a letter that was published in the museum's newsletter and then posted on Deadline Detroit under the headline "Museums Should Step Very Carefully 'In Times Of Crisis.'" In the Great Depression, the DIA remained open and staffed, largely thanks to the secret support of Edsel Ford. 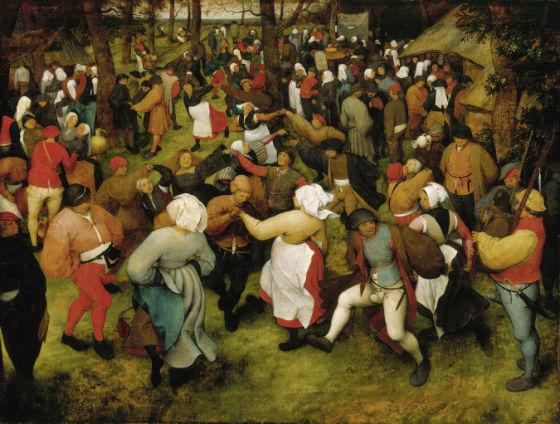 The city of Detroit arts commissioners could have sold the van Gogh self-portrait, Matisse's The Window, Ruisdael's Jewish Cemetery, or even Breugel's Wedding Dance, but the thought never seems to have crossed anyone's mind. 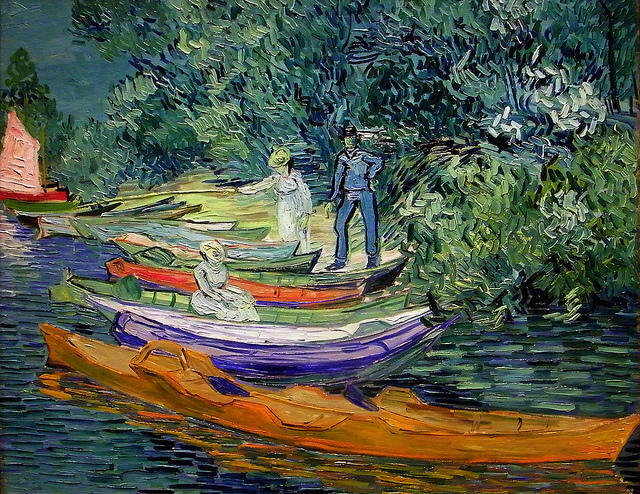 And if they had, not only would we not have them today, we would not have been given much of the art that came from private donors or the financial contributions that enabled so many purchases. Why give to a museum that, in times of crisis, converts your treasured donation into cash to make up for failed fundraising, bad management or poor fiduciary judgment? 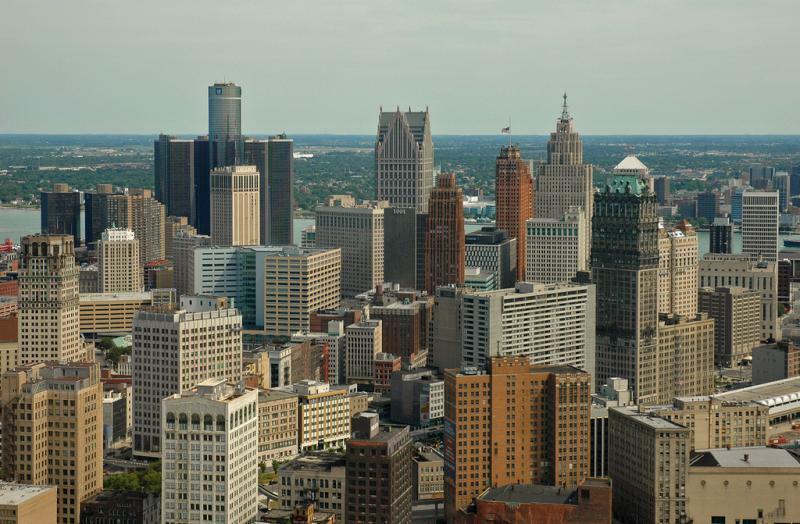 Beal joined us on Stateside and reacted to Detroit creditor Syncora's settlement with the city. *Listen to our conversation with Graham Beal above. A new appraisal of the Detroit Institute of Arts' collection has found the works could be worth between $2.7 billion and $4.6 billion dollars. That's a big difference from the $867 million value that Christie's put on the collection last fall. Detroit News Business columnist Daniel Howes joined us to tell us what he saw in the evaluations. A New York art investment firm says, on paper, works at the Detroit Institute of Arts could be worth as much as $4.6 billion. But the report by ArtVest Partners says the artwork could go for a lot less, if it's liquidated as part of the city's bankruptcy. An earlier appraisal of the DIA's collections by Christie's auction house looked only at works bought with city money, and said selling those would bring in no more than $866 million. 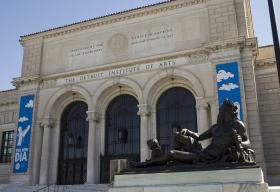 The Detroit Institute of Arts is getting more help raising money for its share of the deal meant to shield its collection from possible liquidation. That proposal would direct more than $800 million to Detroit’s pension funds--sparing pensioners from severe cuts, while legally safeguarding the DIA’s assets from being sold to pay off city creditors. The DIA needs to come up with a $100 million contribution to the grand bargain, this new commitment puts them more than 80% of the way there. Getty Trust President and CEO James Cuno says the two foundations made a decision to contribute on their own. Cuno says it’s “too soon to tell” whether the money will be disbursed to the museum as a lump sum upfront, or spread out over a period of years. Donors and museum officials are waiting for the larger grand bargain to be finalized. Earlier this week, Detroit’s 3 automakers pledged a combined $26 million toward the DIA’s contribution. Judge Steven Rhodes has set an Aug. 14 trial on Detroit's plan to get out of bankruptcy. Two of the loudest voices objecting to Detroit's bankruptcy adjustment plan have been bond insurers Syncora and Financial Guaranty Insurance Corporation, known as FGIC. Both companies were left holding the bag in a $1.4 billion pension deal, the "swaps." Things just got much colder and bleaker for FGIC. That's because Syncora and the city have struck an 11th-hour deal. Syncora now is willing to receive 26 cents on the dollar of what it is owed, up from 10 cents under the city's previous plan, plus a package that includes an extended lease on operation of the Detroit-Windsor Tunnel and a parking deal.